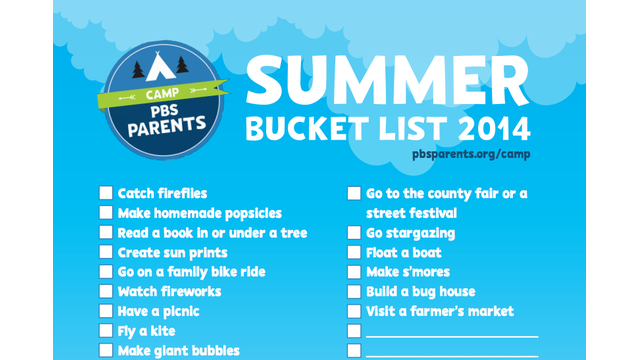 Join Camp PBS Parents for Summer Learning Fun! Camp PBS Parents, an online resource to help parents keep their kids engaged in learning throughout the summer, is now live on PBS Parents. 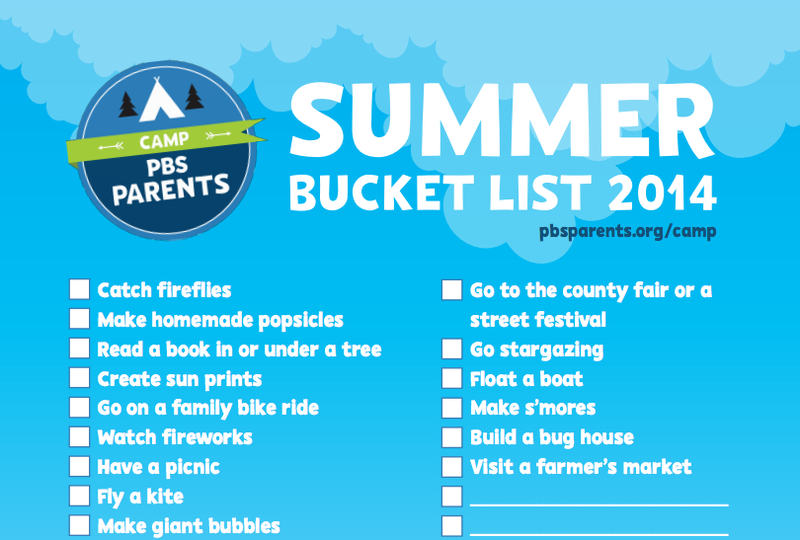 PBS Parents is committed to providing parents with fun and creative ways to reduce summer learning loss, and we believe that this is a solid step toward that goal. The Camp also features video from Can I Read to You, a preschool literacy-based series that airs on Connecticut's local PBS station, CPTV. The videos are hosted in COVE, and a YouTube channel is planned for the near future. PBS Parents is also collaborating with PBS KIDS and will be cross-promoting the PBS KIDS Summer Learning initiative along with Camp PBS Parents. There will be Twitter parties throughout the summer, including one tonight at 9pm.